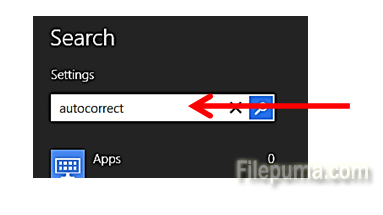 How to Stop Auto-Correction of Spelling in Windows? 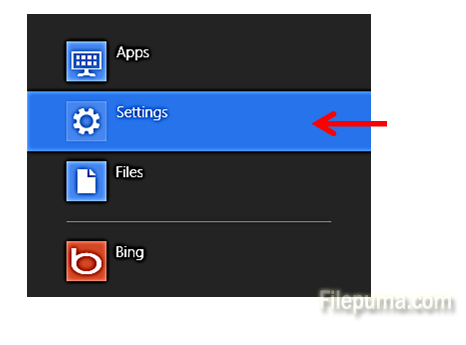 By default, Windows and Microsoft Word will correct the spelling of words that are commonly used in English. Sometimes you may actually NEED to make mistaken spelling, such as when creating sample writings, or when writing in a foreign language. 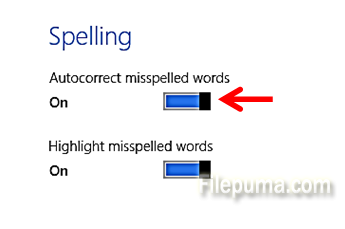 The auto-correct can become a nuisance as you need to keep going back and un-doing the corrections. 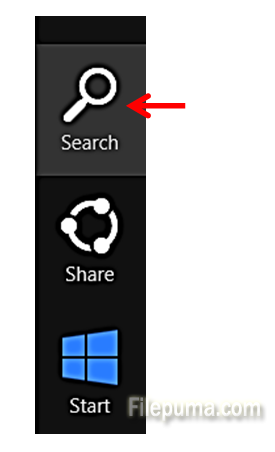 You can also choose to stop the red underline highlighting of misspelled words.